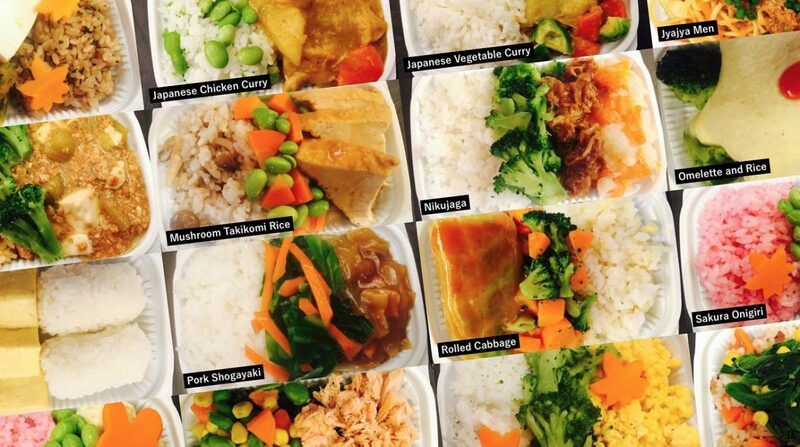 Organic and Healthy Catering, Roasted Turkey and School Lunch, Office lunch and Bento boxes to your place in Tokyo! オーガニック＆ヘルシー ケータリング、ローストターキー、スクールランチ、オフィスランチ、スタジオ弁当、ロケ弁当の御用命はルカデリでどうぞ! With this System you can order the Organic Bento for your Kid — 24/7 online. You are able to pay immediately by the convenient Paypal System or also by Bank-Transfer. Every single day you have access and can see (with Pictures), what Bento will be delivered to your Kid.